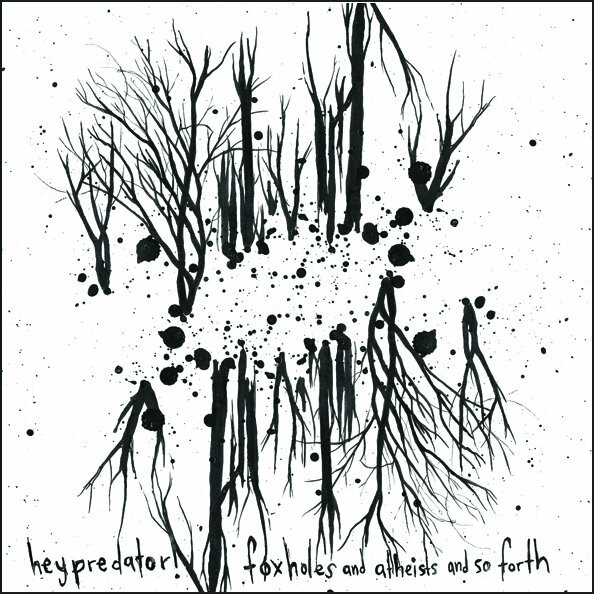 "Foxholes and Atheists and so forth"
foxholes and atheists and so forth. by Hey Predator! I just learnt something new. Some of these guys are in the band Ouspenskyfallexo_-_"Girl Arm"
12 tracks followed by 5 more in 2010 on the Pictured above Fox's and Atheists etc. They are both on offer for a Price YOU Name. "Hey Predator"_-_Bandcamp_-_"Spit smoke black factories"
"Diving Bell" and "Iran Iran"